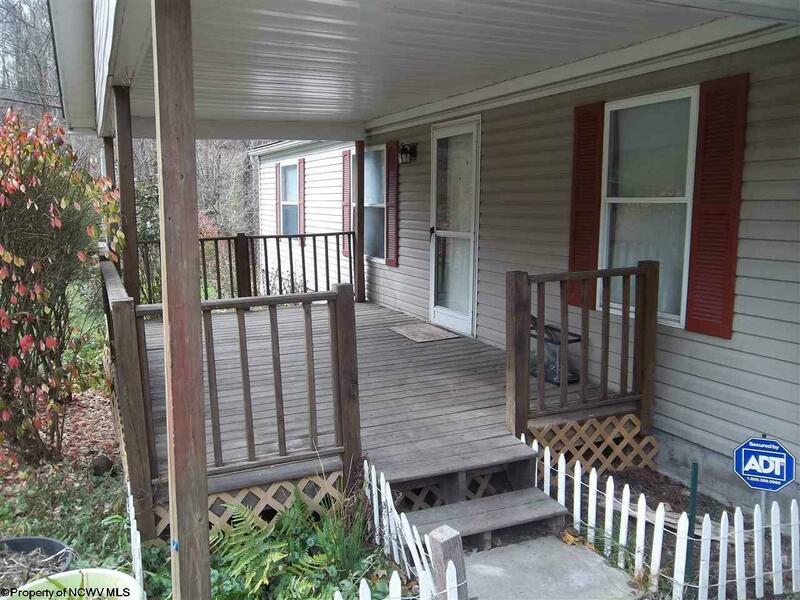 Enjoy the privacy of this home while relaxing on your front porch or back deck. 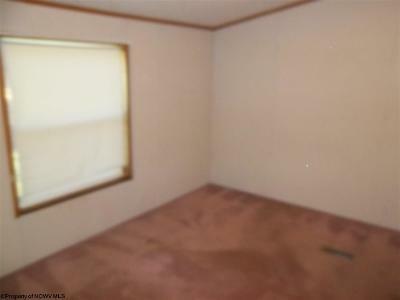 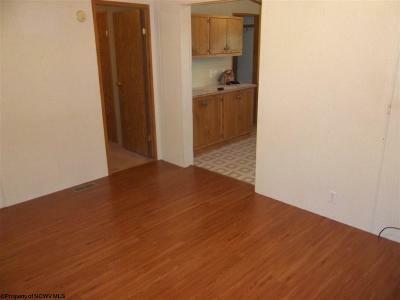 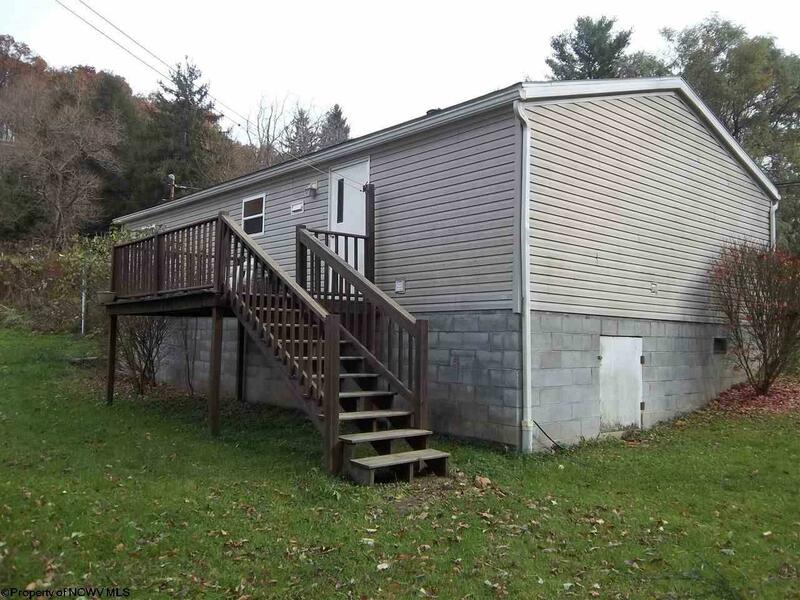 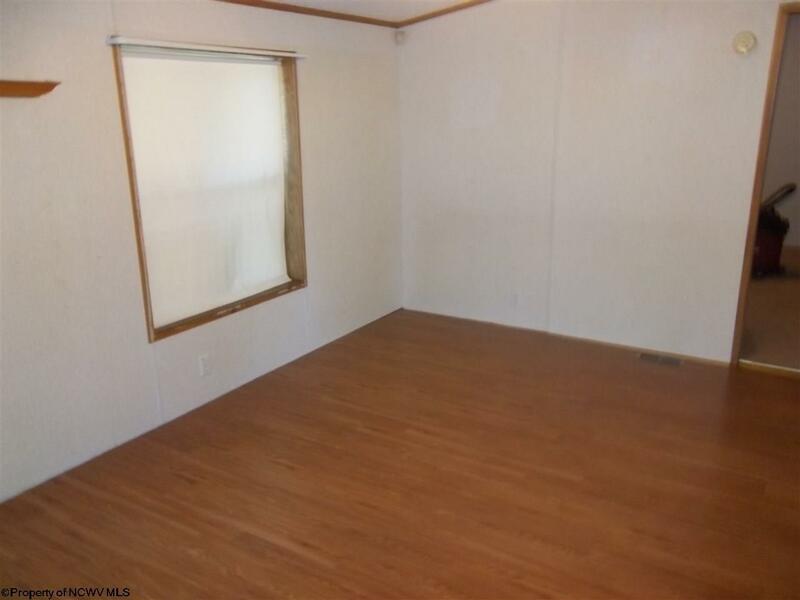 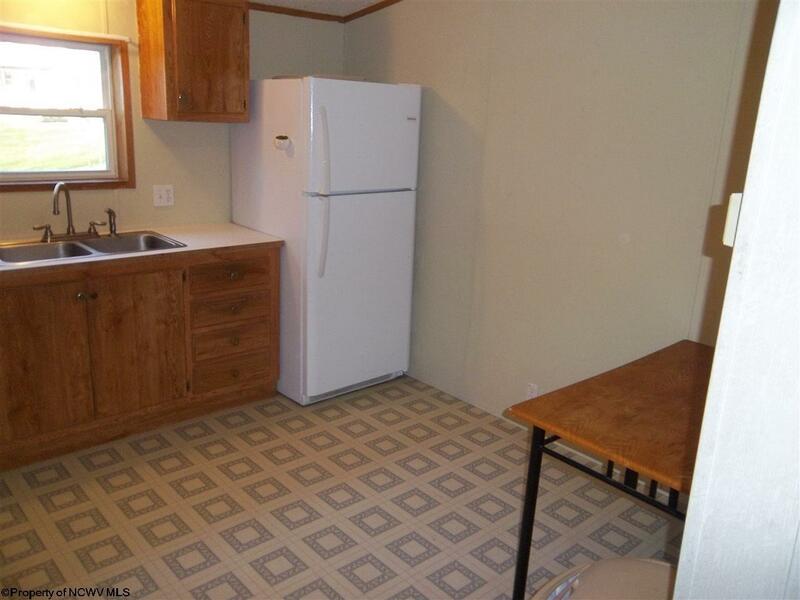 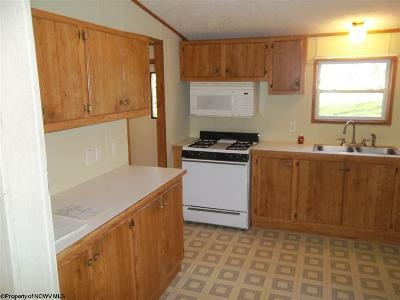 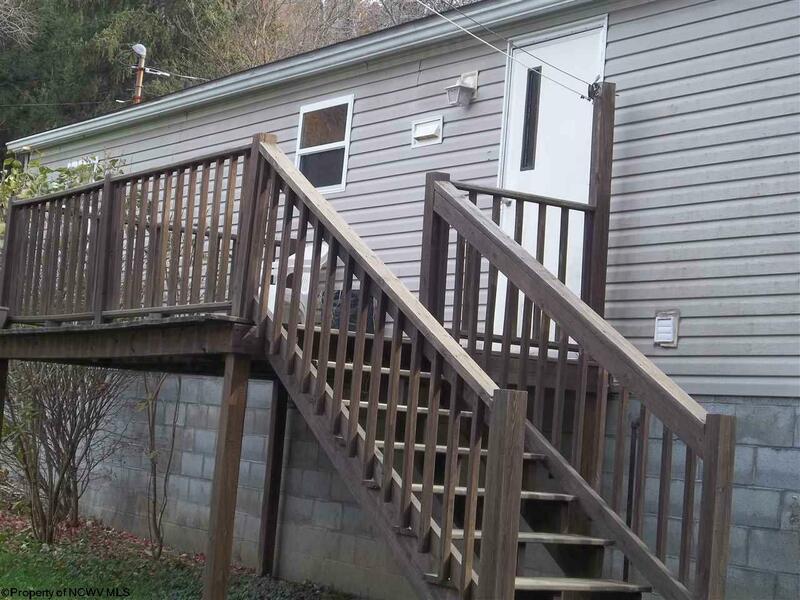 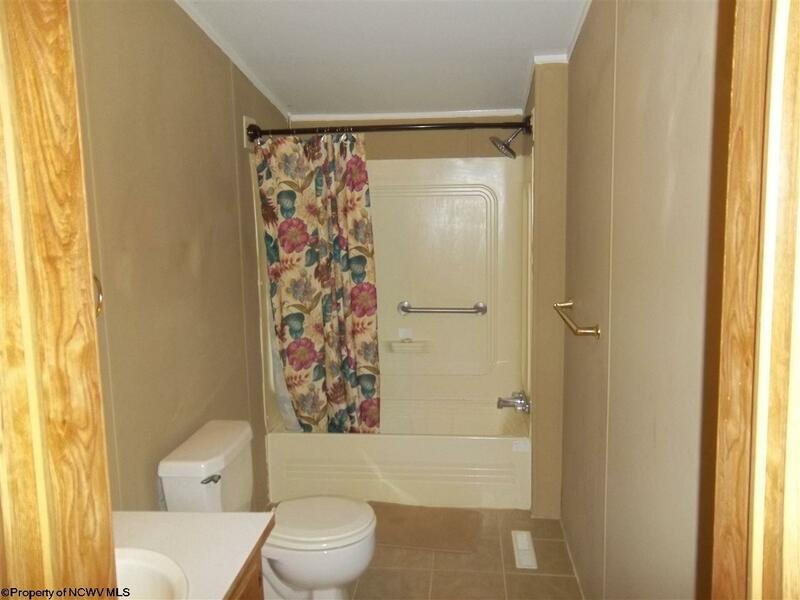 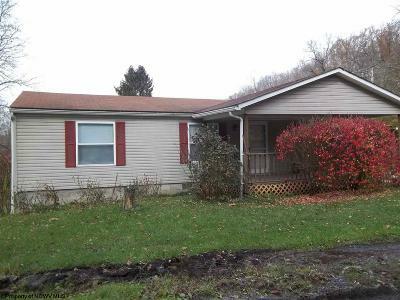 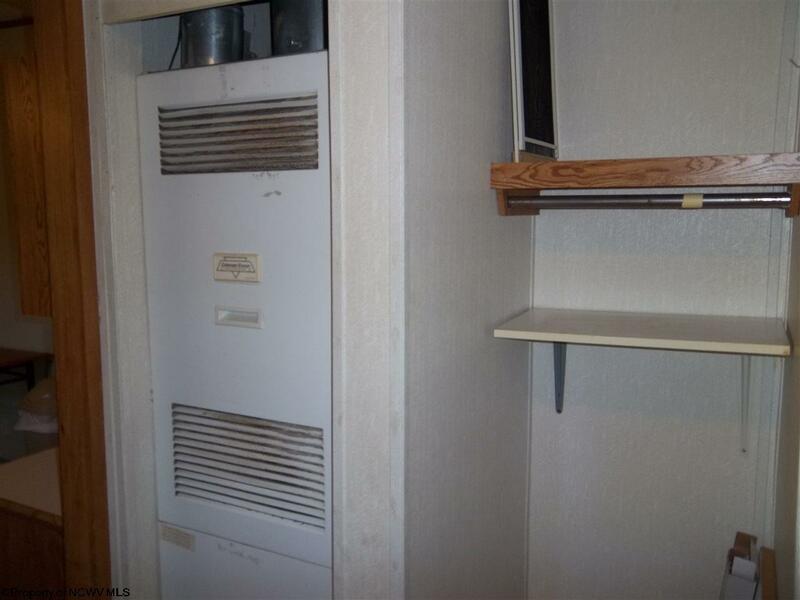 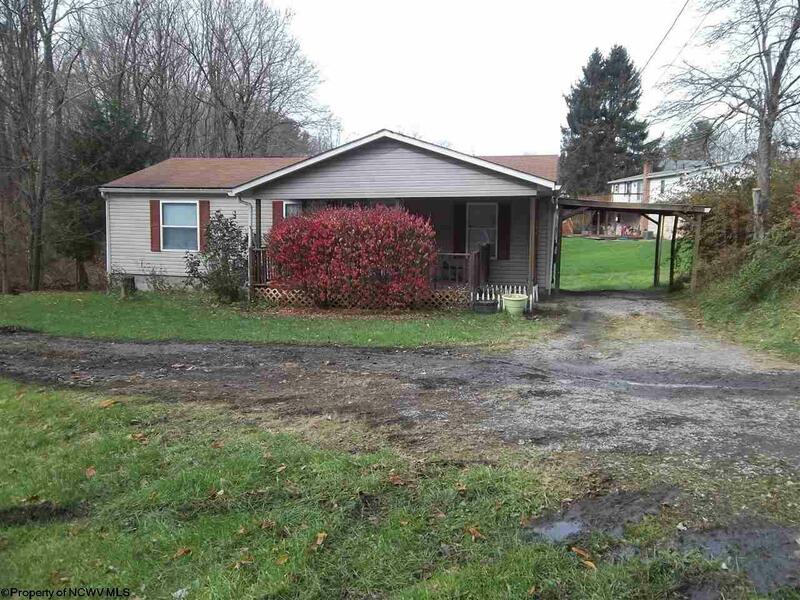 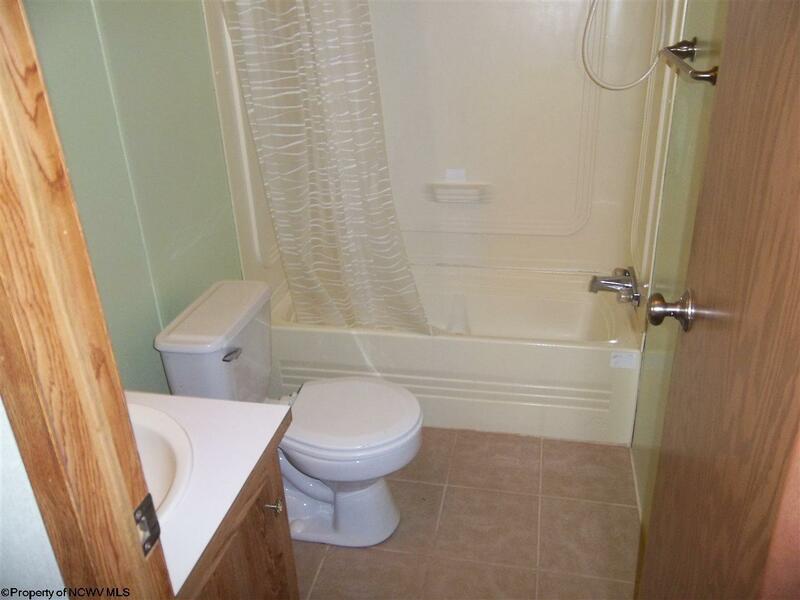 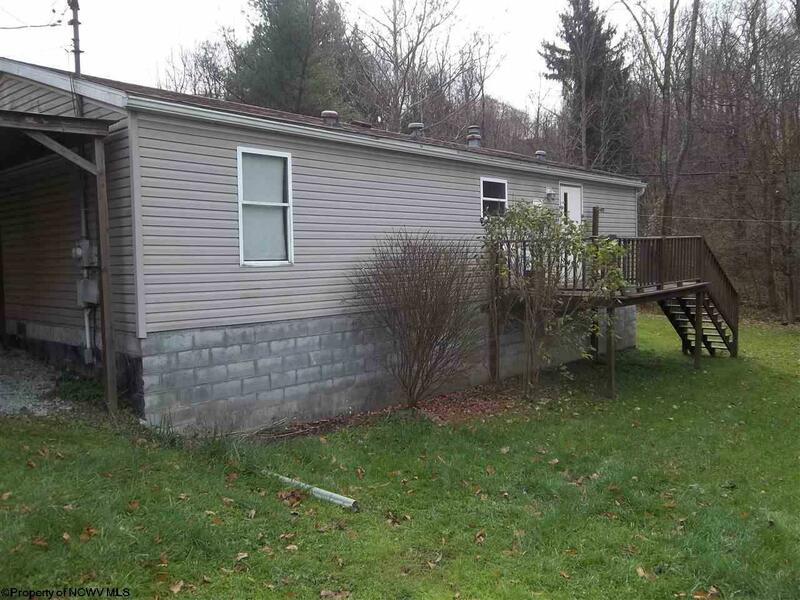 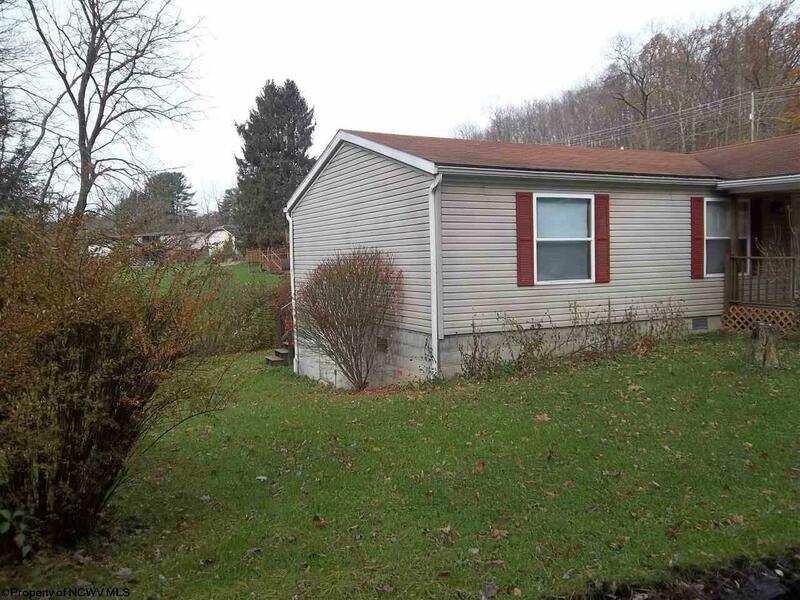 Located in Cheat Lake area, this home offers privacy yet it is convenient to shopping. 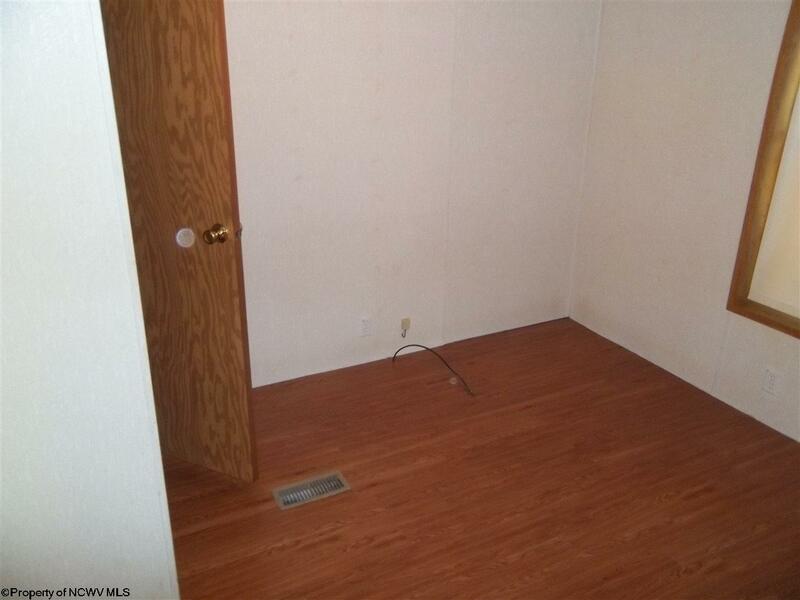 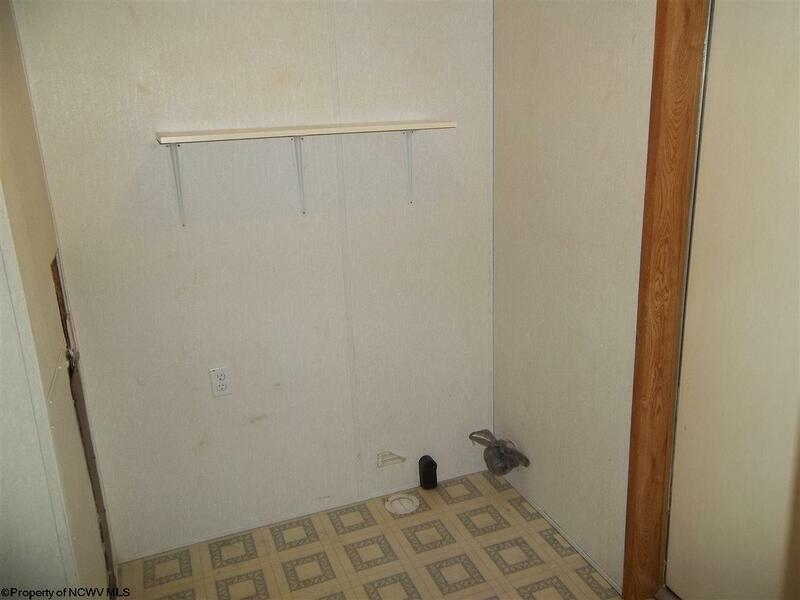 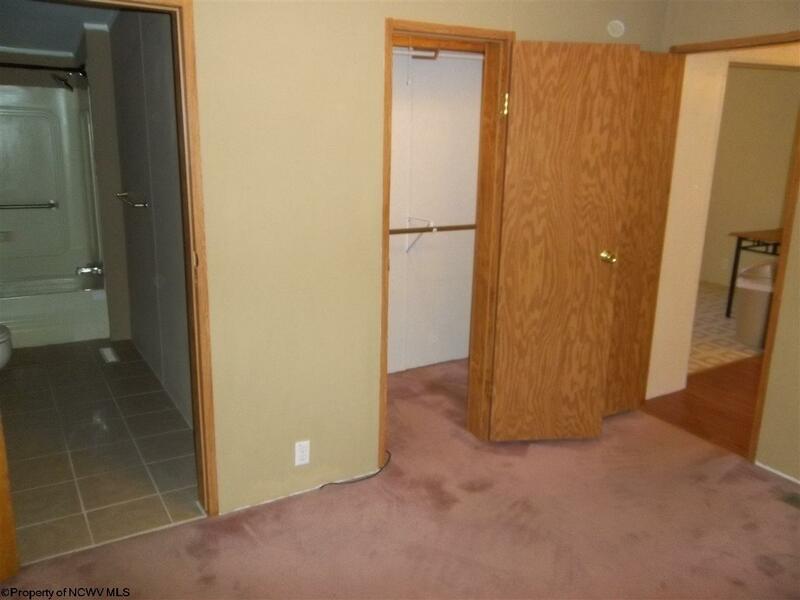 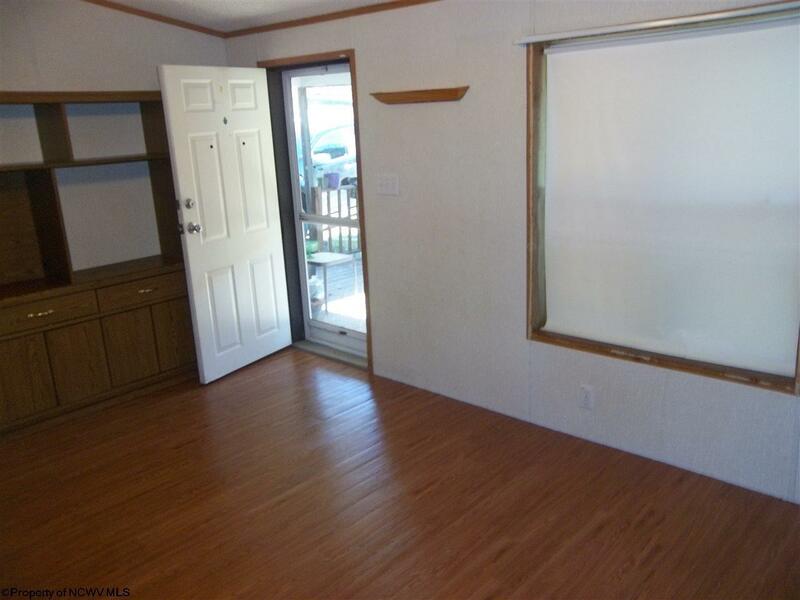 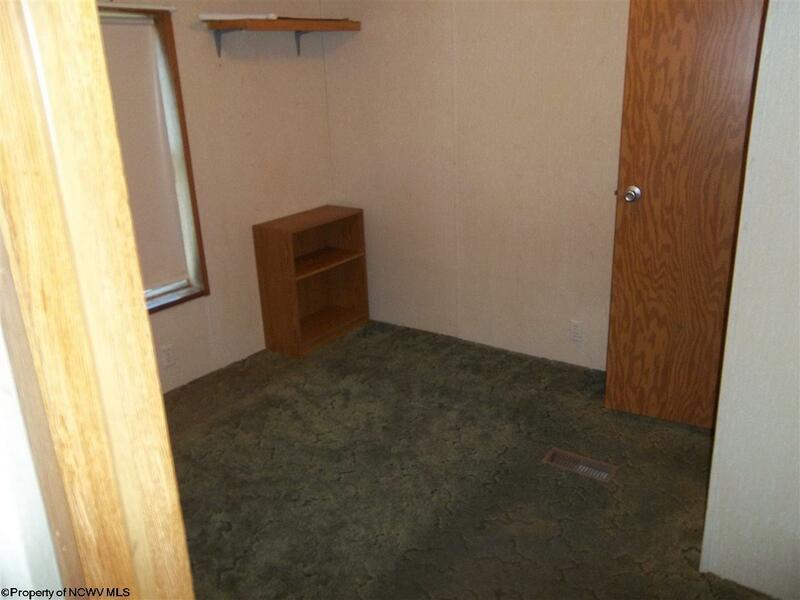 Home has a walk-in crawl space with lighting.